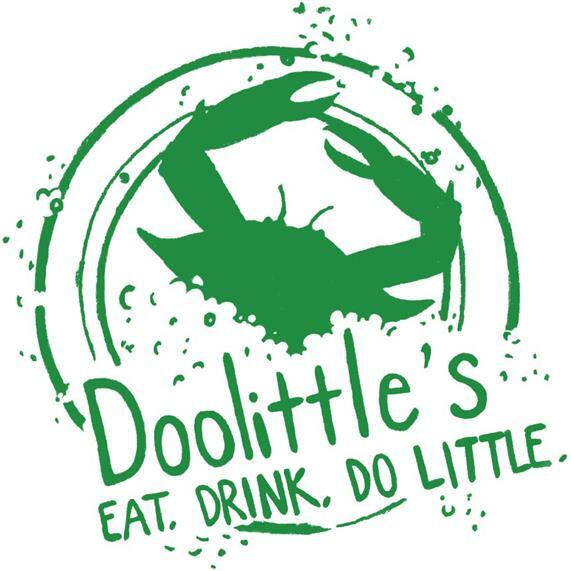 Whether your'e needing a 40 person Private Room, Party Platters, or someone to cater your event, Doolittle's has you covered! Doolittle's Banquet Room is a beautiful space overlooking Downtown Anderson. It accommodates up to 40 guests. Platters to impress - some platters require at least 48 hour notice. We can come to you! Doolittle's can cater events for 20-300 guests. Contact us to see about services offered. We Deliver in Anderson. $100 minimum. Delivery Charge May Apply.